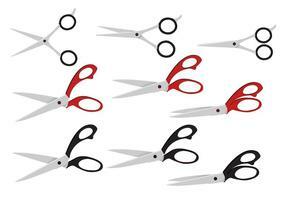 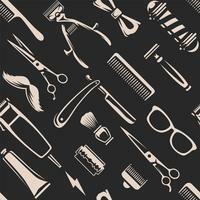 Barber Tools Seamless Texture. 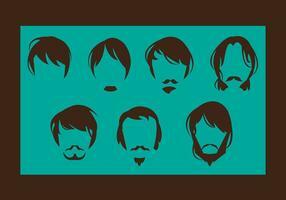 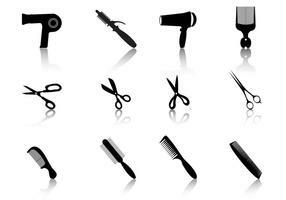 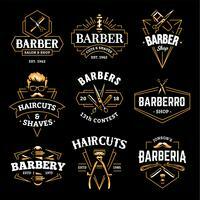 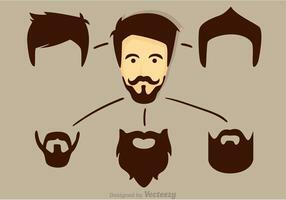 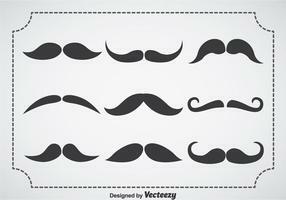 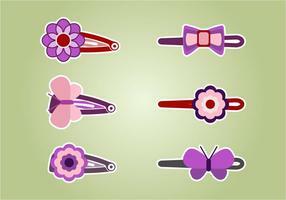 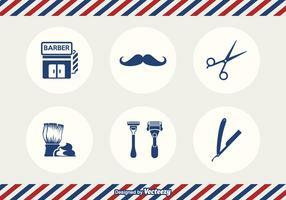 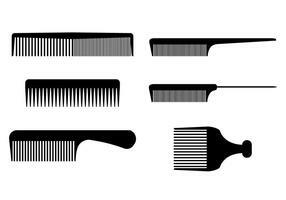 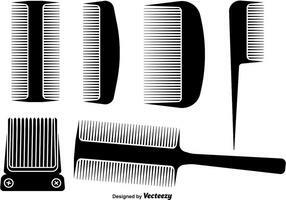 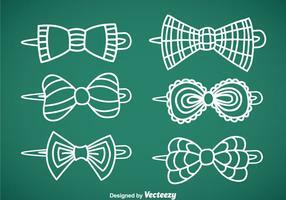 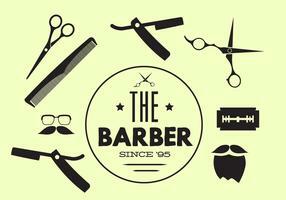 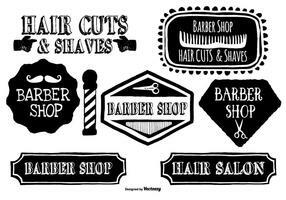 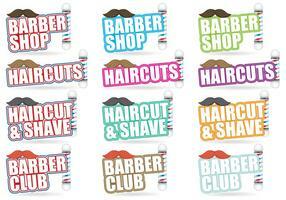 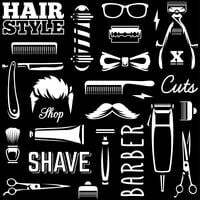 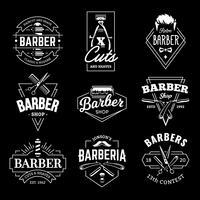 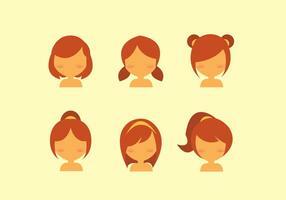 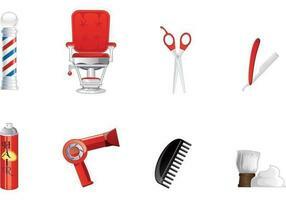 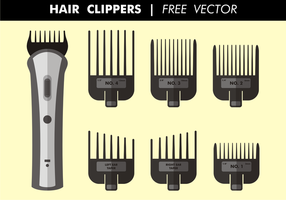 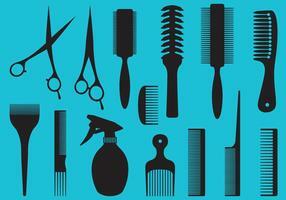 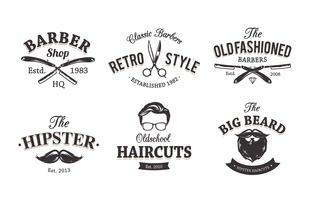 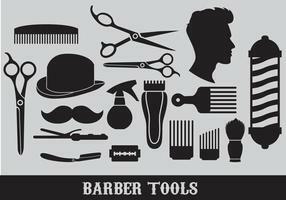 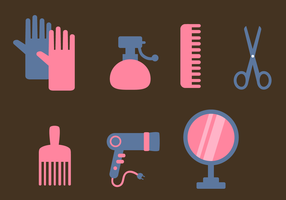 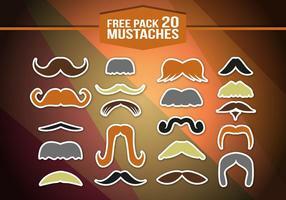 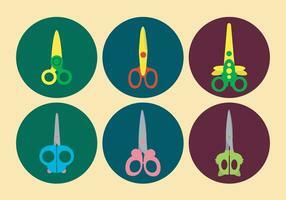 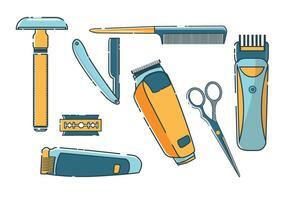 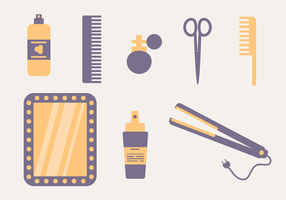 White barber tools on black background retro style vector art. 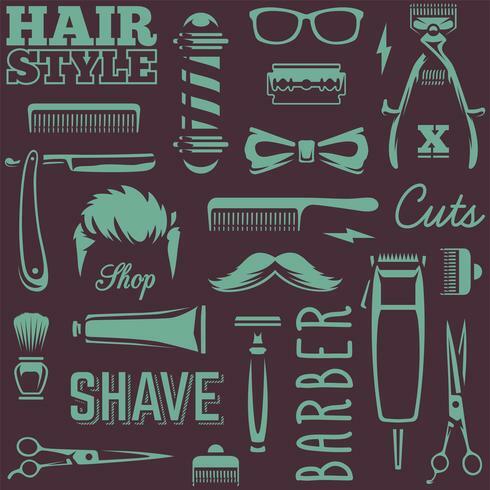 smart hairdresser man standing in front of his barber shop. 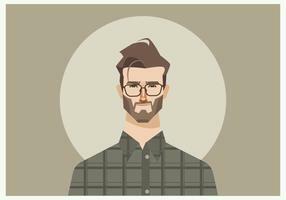 Portrait of bearded man. 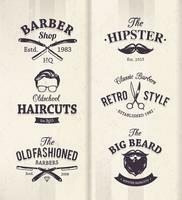 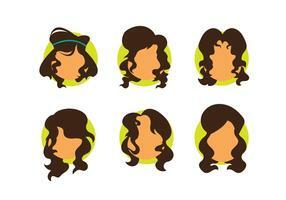 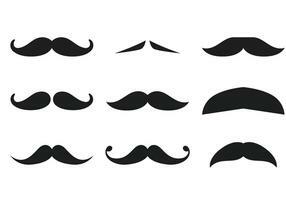 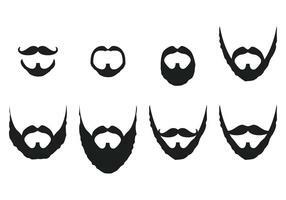 Hipster style.